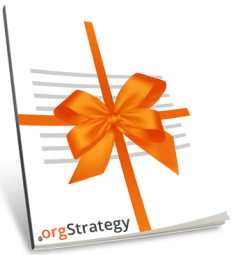 A constituent relationship management tool to help nonprofits build donor profiles, track donations, do direct email appeals, and create extensive reports. 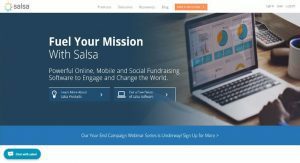 A modular system (choose which components you want) designed to integrate with Salsa CRM, this is an online supporter engagement system that aims to boost fundraising growth through marketing, advocacy, and peer-to-peer fundraising tools. Allows nonprofits to measure fundraising success with a visual dashboard. Launch online petitions through the online advocacy software and send messages to targeted supporter via email or social media.